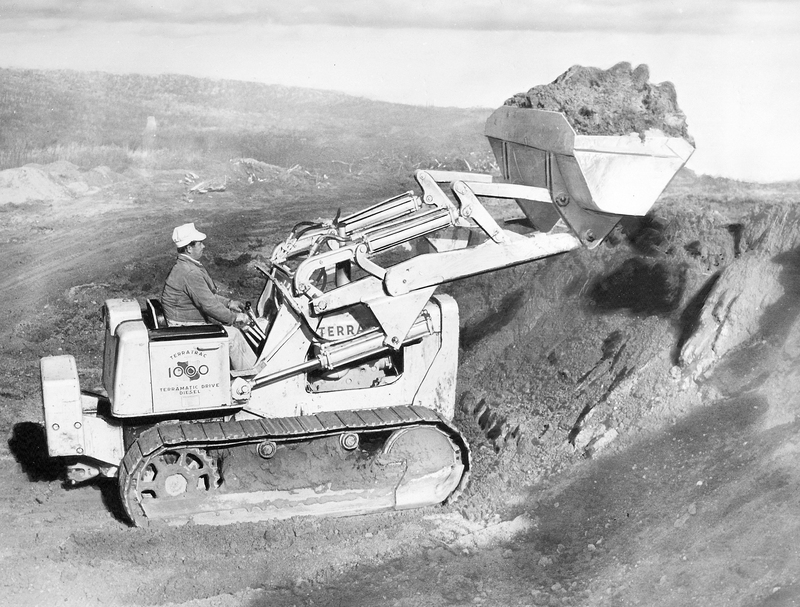 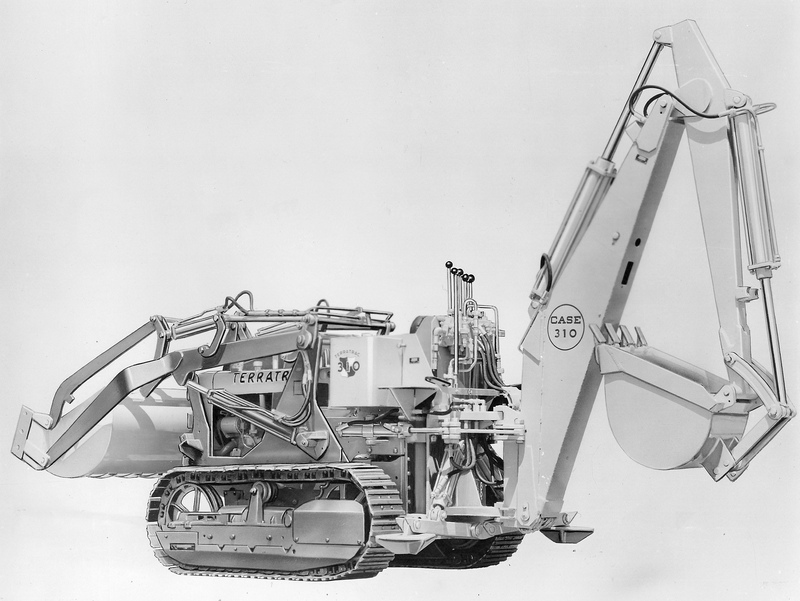 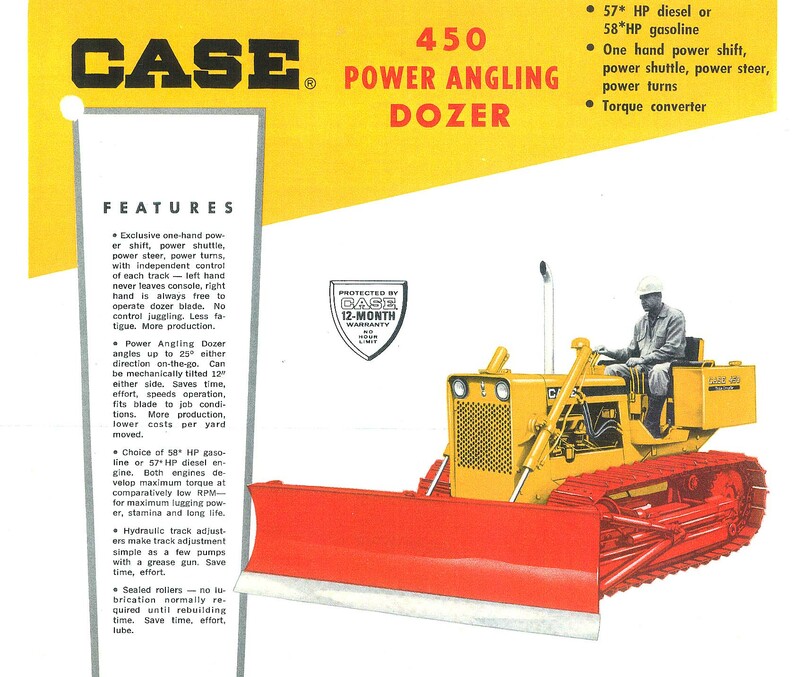 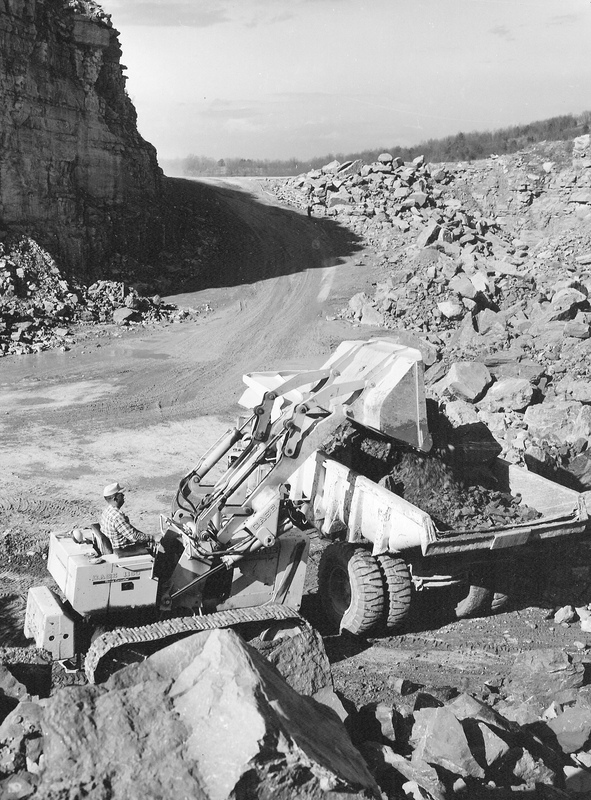 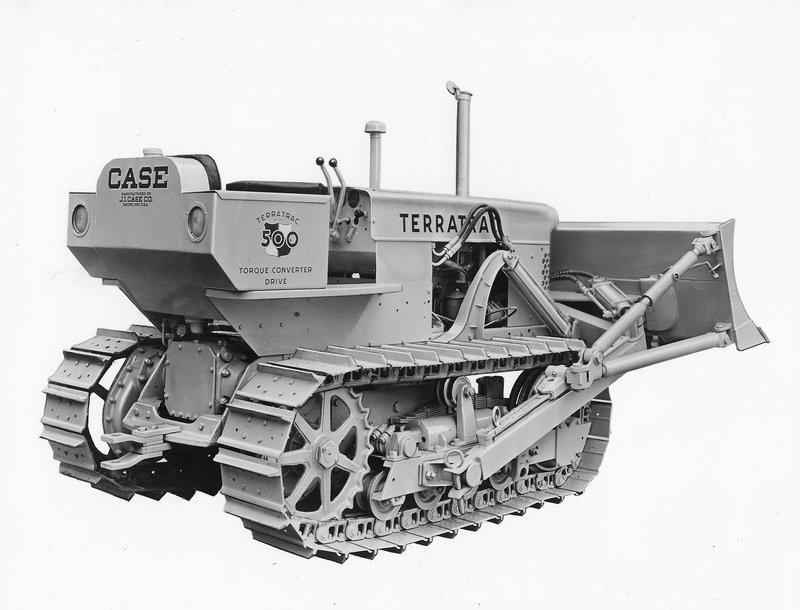 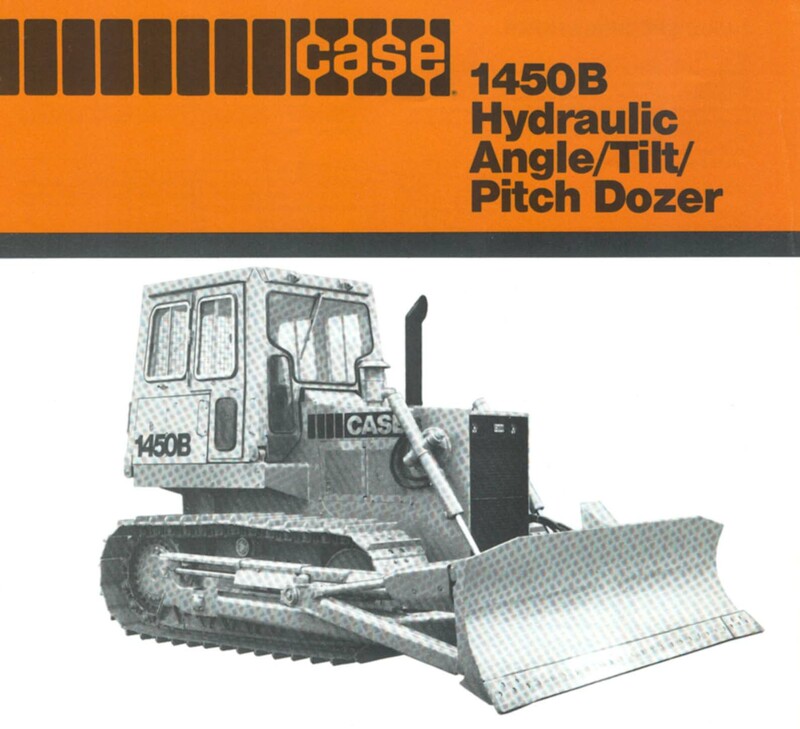 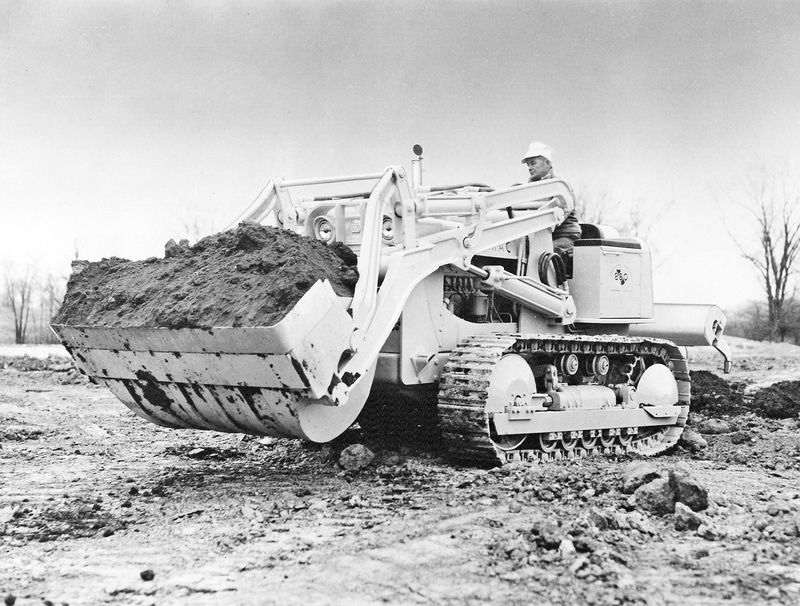 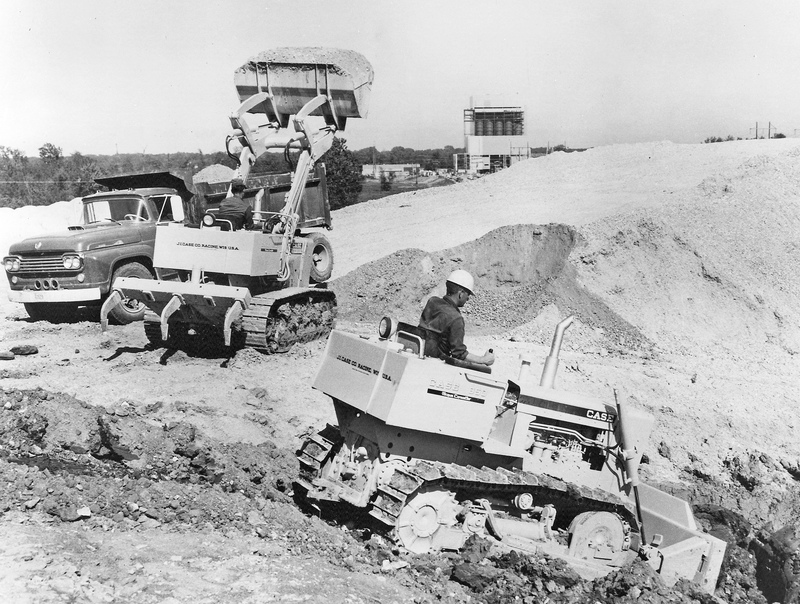 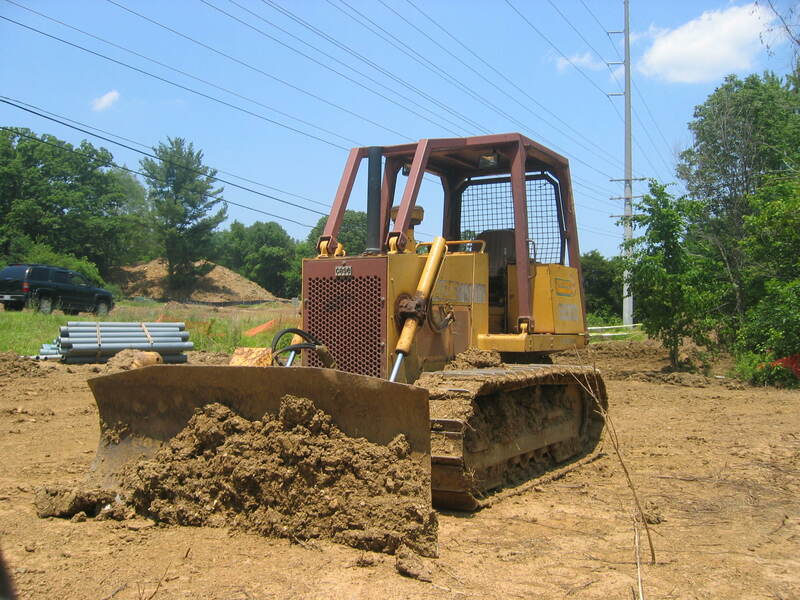 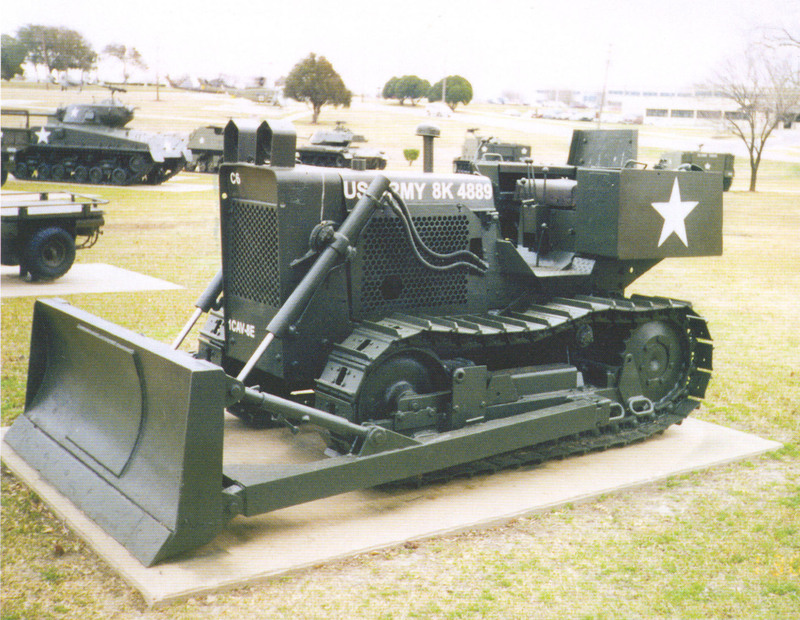 Case Model M450 dozer, Fort Hood, Texas. 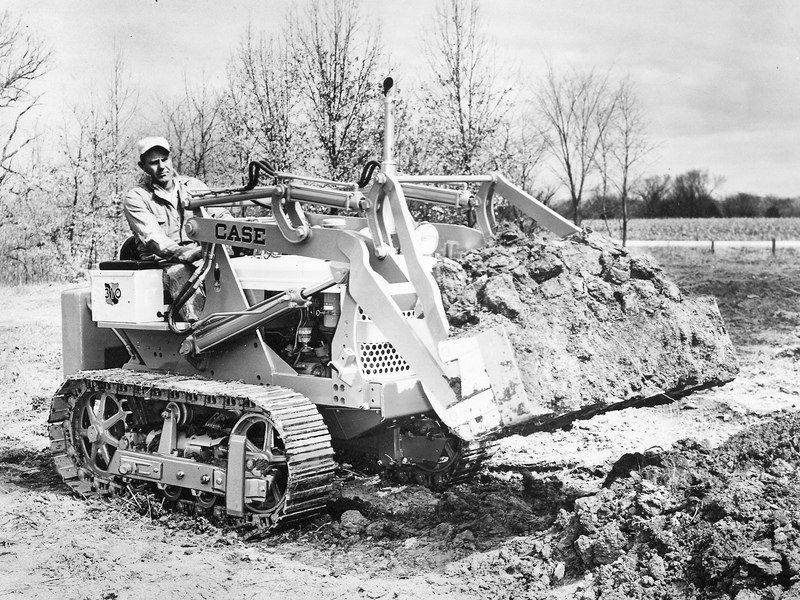 Gene Garrison photo. 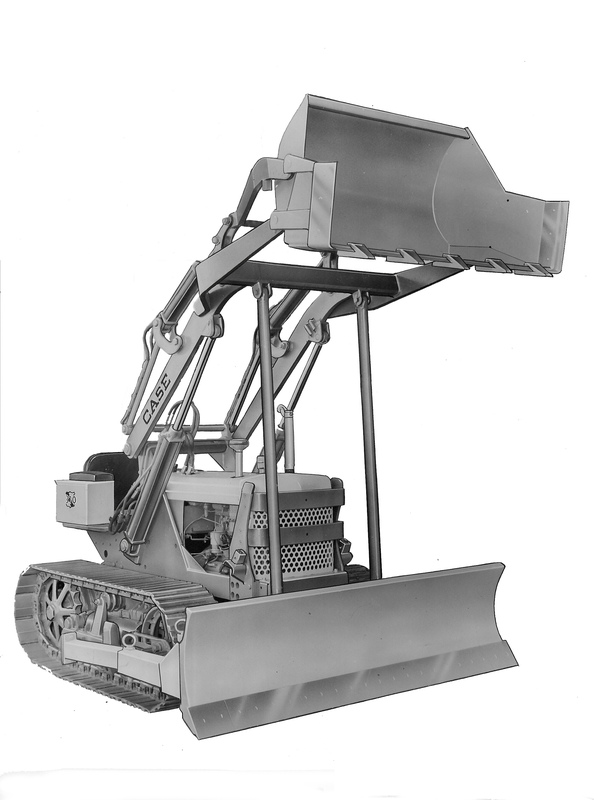 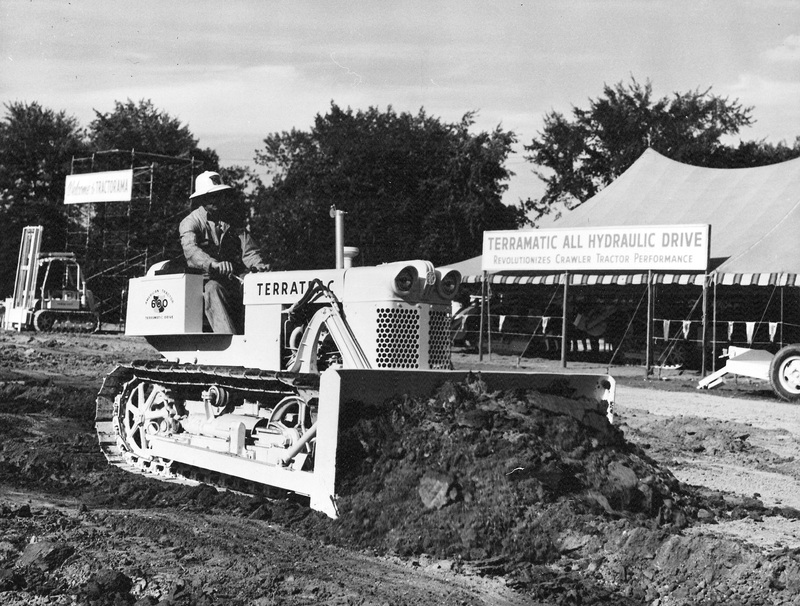 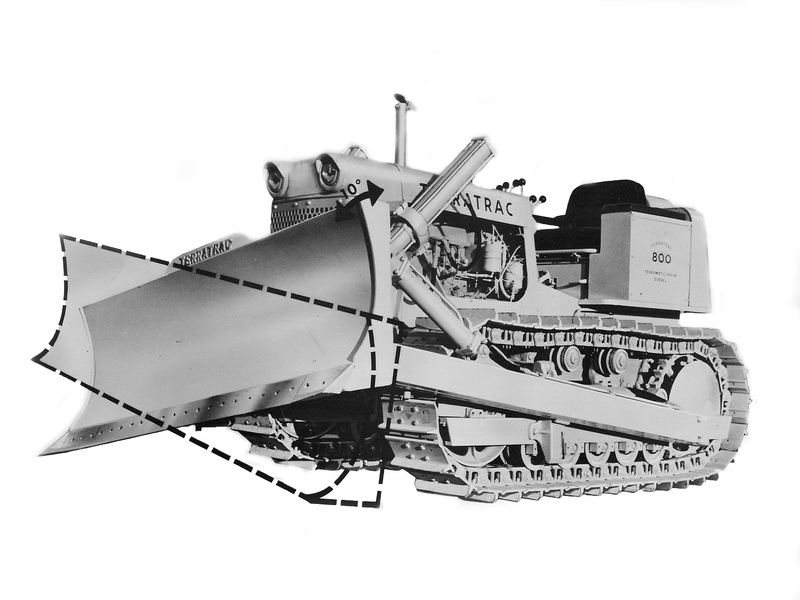 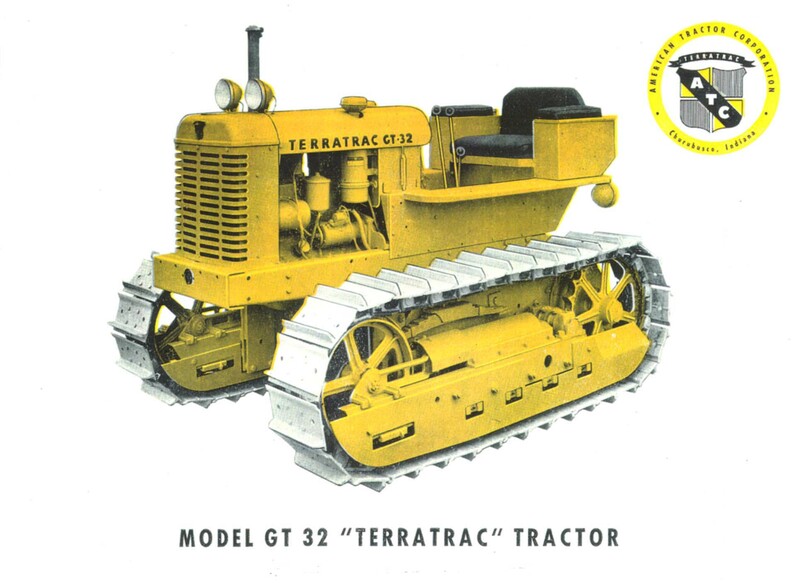 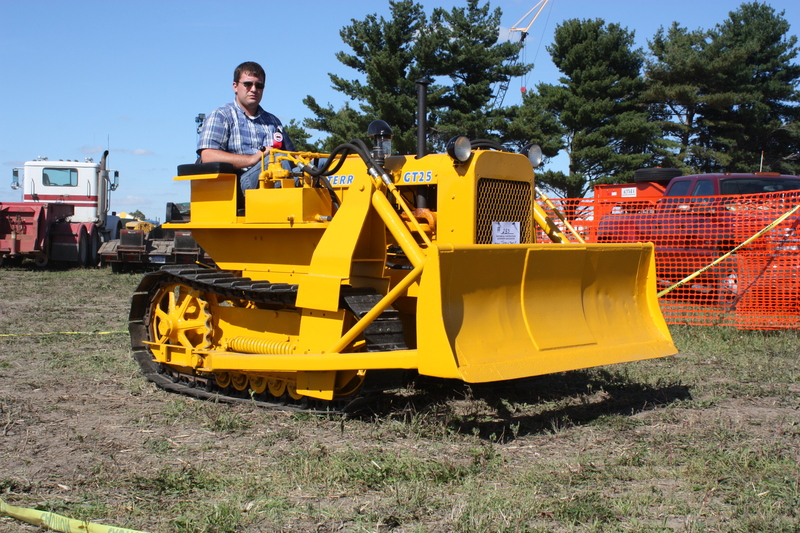 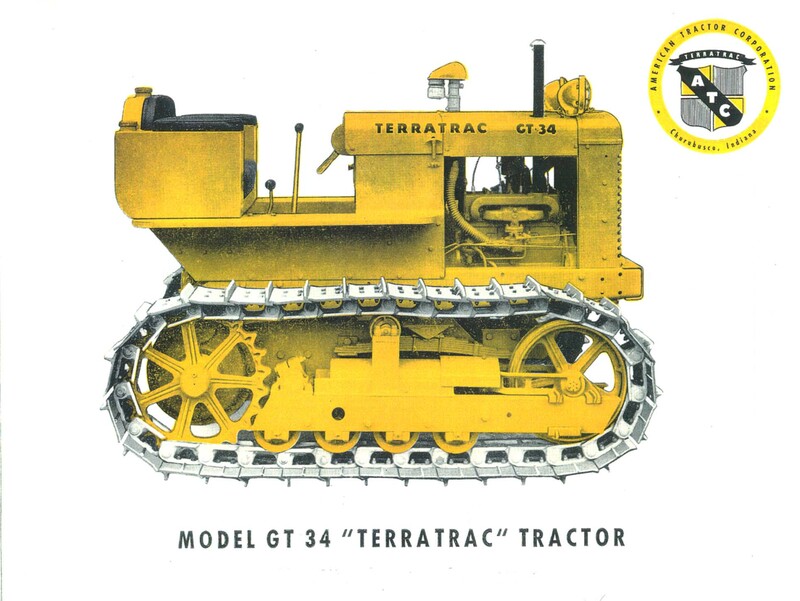 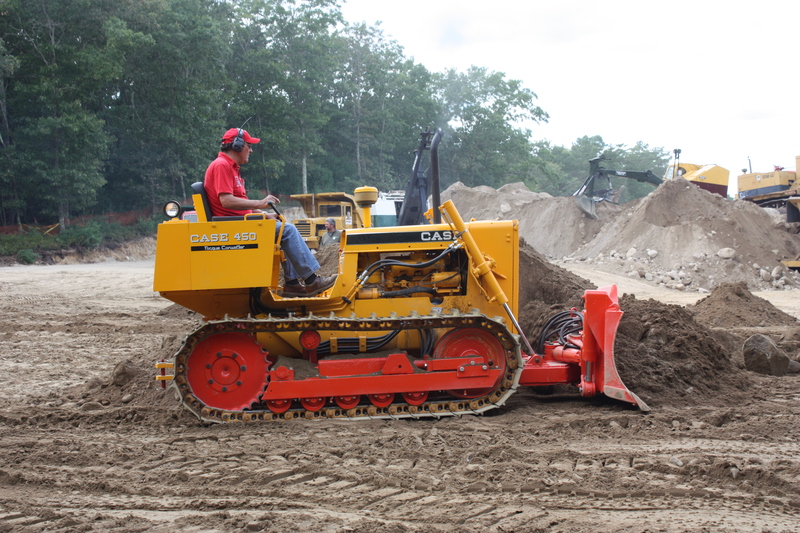 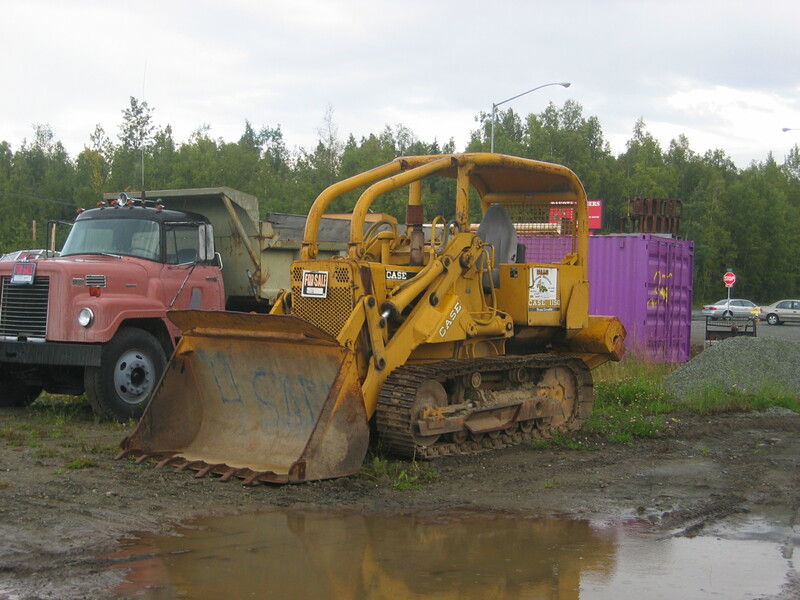 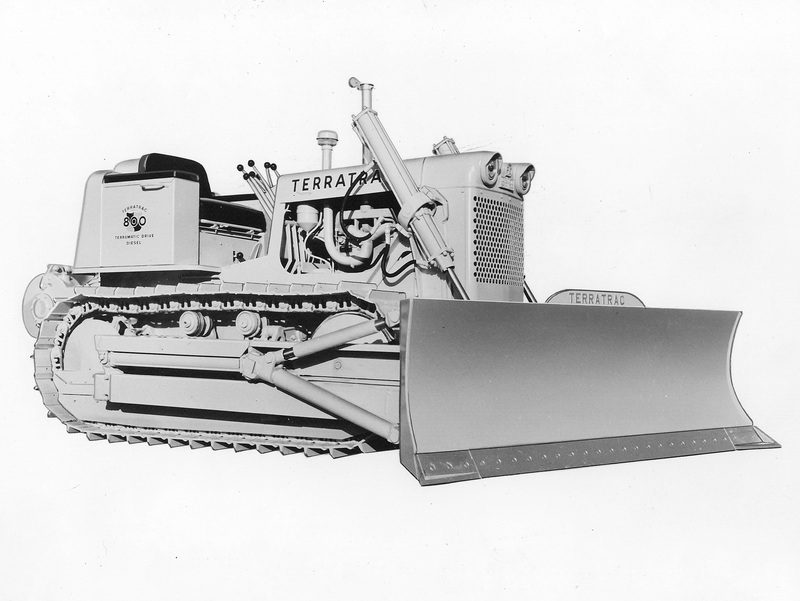 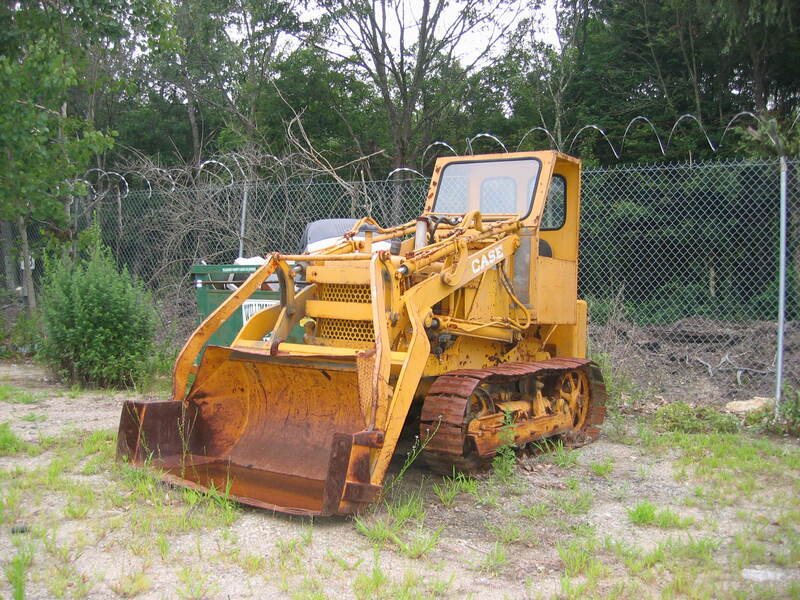 where can I get a dozer blade for a Terra Trac dozer loader like the one pictured on the Case 350?